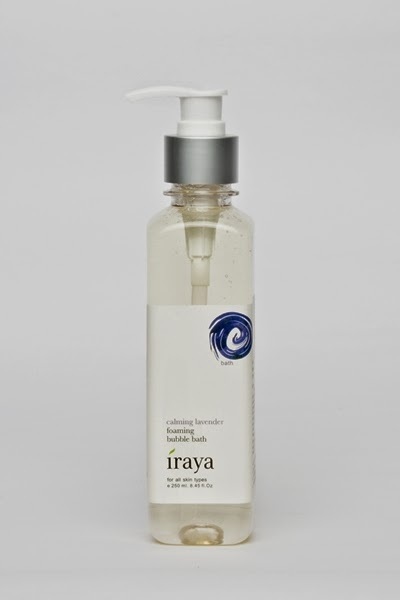 This Mother’s day, show your mom how much you care with truly indulgent set from Iraya. 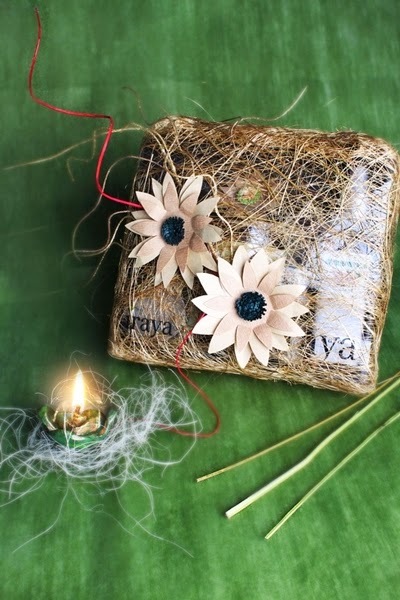 Experience the thrill of giving a thoughtful gift that your mother will adore. 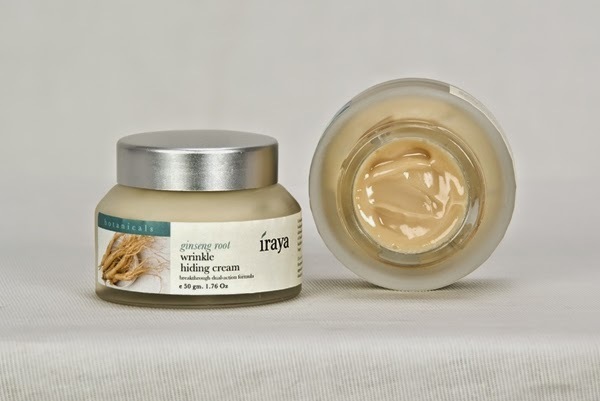 Get the chance to thank and appreciate the greatest woman in your life with a classy hamper containing best-selling products from Iraya, tailored to suit her. 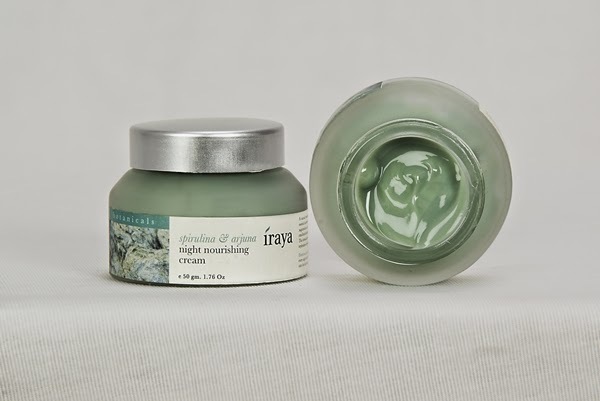 The customized, beautifully decorated Iraya hamper could include beauty indulgences like the calming lavender foaming bubble bath, comforting lavender & rosemary massage gel, Soothing Sugar Body Polish, Kumkumadi Facial Oil, and Protein pack . These luxurious blends for bath, body, and face will give her the much-desired peace of body and mind, besides revealing her radiant beauty. 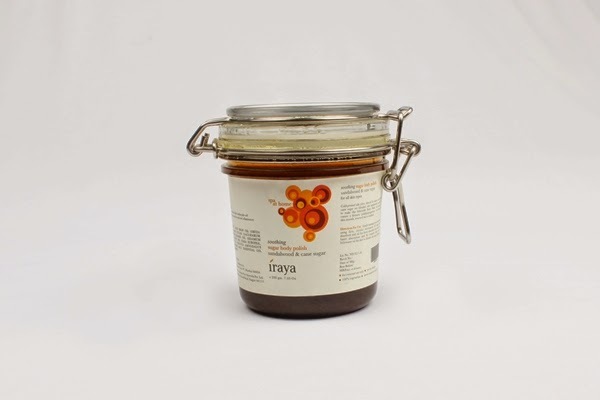 Come, spoil your mother silly this Mother’s Day with Iraya. 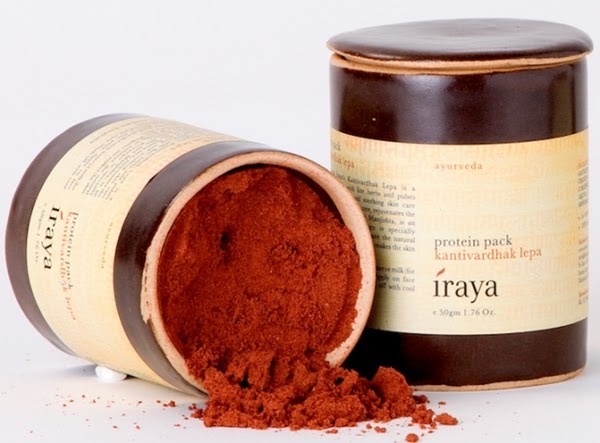 Protein-rich nourishment for restoring firmness & radiance. Kumkumadi Taila in it's purest form. Ideal for facial massage. 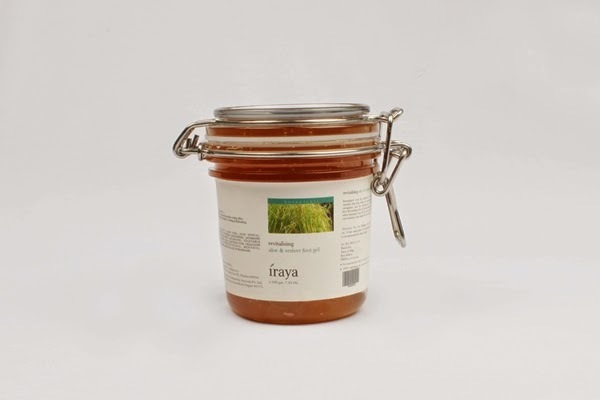 For dry to normal skin • combination of saffron with fine herbs. 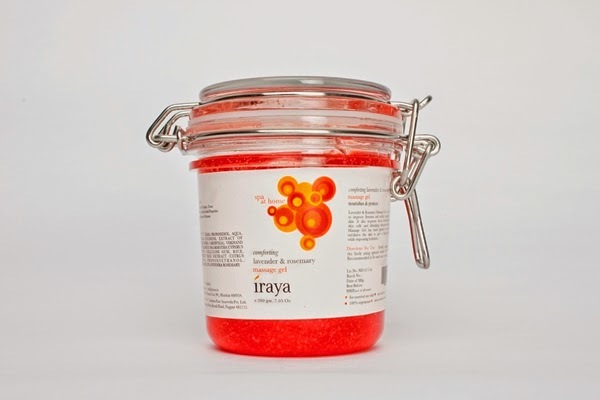 Soothes hot, swollen feet and restores vitality and energy to tired feet. A natural emulsion base made up of concentrated extract of Spirulina, a rich source of proteins, vitamins and vital amino acids, that provides a boost of nutrients. Arjuna extract improves microcirculation leading to a better skin nutrient supply. Grapeseed oil has excellent emollient and moisture locking properties, which keeps the skin supple. This formulation is a powerful nutrifying blend that intensely replenishes & revitalizes when the skin is at its most receptive. A breakthrough dual-action formulation that visibly reduces wrinkles for younger looking skin. 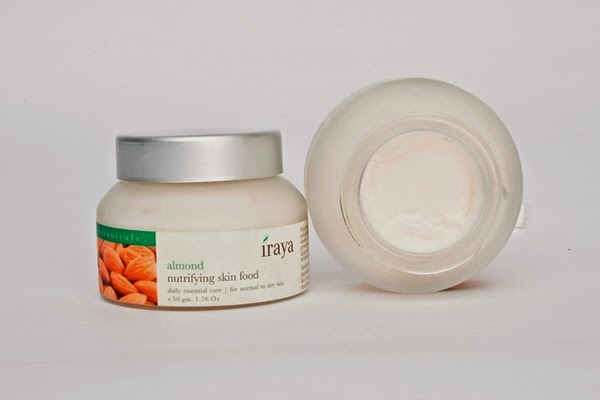 It works both cosmetically (on the surface of the skin) and therapeutically (from within). With concentrated extracts of ginseng root and alchemilla, it stimulates cellular renewal and energizes skin, enhancing its firmness and elasticity. A powerful antioxidant, ginseng is an adaptogen that strengthens skin’s immunity and resistance to stress, so that signs of ageing are delayed and wrinkles stay away longer. Alchemilla promotes skin healing and healthy growth.